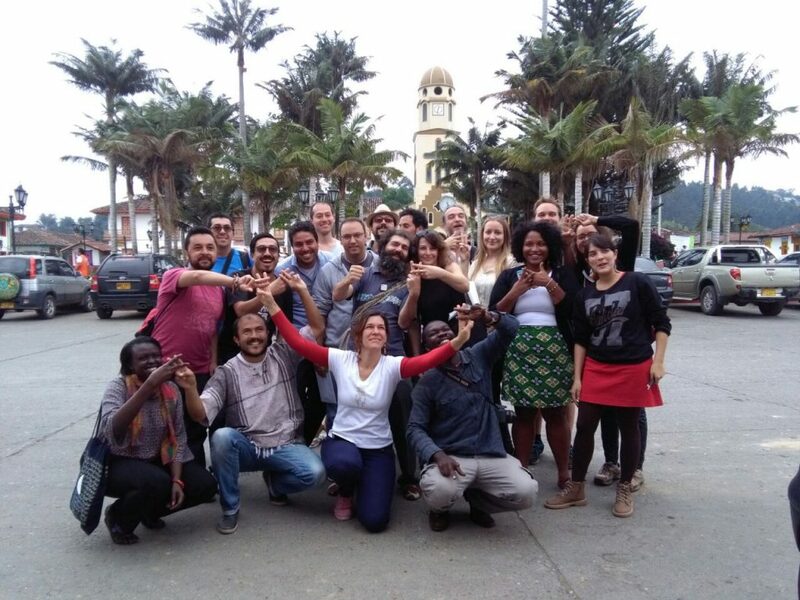 The first #PeaceHackCamp took place in South Sudan in December 2015, the second one in Colombia in September 2016 – and PeaceHackMENA is coming up in Egypt in May 2017. Peace Hack Camps are intensive media literacy and inter-communal peace-building workshops lasting several days. They tap into open source tools and media for their ability to promote collaborative enterprise in learning and innovation, foster mutually beneficial interaction among communities, enable shared ownership and effectively distribute gained knowledge between members of formerly hostile groups.